This week, state and county officials decided to expand aerial spraying to control mosquitoes in the Houston area. In some areas, large mosquito populations are hindering recovery efforts from Hurricane Harvey. Although spraying from trucks has occurred throughout the summer, the Air Force Reserve has been spraying for the past week in Aransas, Bee, Nueces, Refugio, and San Patricio counties. Tonight, that effort expands to Brazoria, Harris, Montgomery, and Liberty counties. How Does Aerial Mosquito Spraying Work? As planes fly over the area to be treated, insecticide is atomized into tiny droplets that are dispersed in the air. As the droplets fall to the ground they will kill any mosquitoes they make contact with. According to the Department of State Health Services, only 1-2 tablespoons of insecticide per acre is sprayed and the chemical quickly breaks down in water or sunlight. 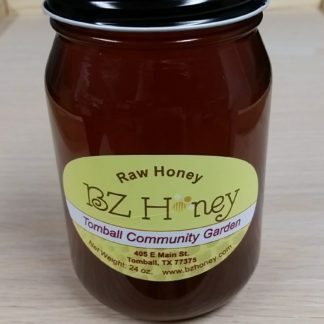 The press release from the Texas Department of State Health Services specifically mentions how this spray could affect honey bee colonies. Spraying is also done to minimize any effects on beneficial insects like bees. Applications will be done starting around dusk when mosquitoes are most active and after bees have returned to their hives for the night. The insecticides dissipate and break down quickly in the environment, and when bees emerge in daylight, they are not affected. 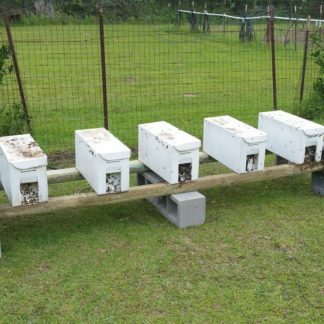 Although this type of application will not cause a significant exposure for bees, beekeepers may choose to cover their colonies and prevent bees from exiting during treatment. We regularly have mosquito trucks pass within 50 yards of our hives with no ill effects because the trucks spray at night when our bees are in the hive and are not active. We expect the same result from the aerial spraying. 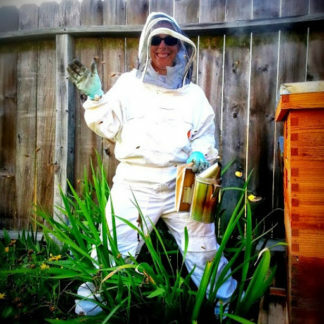 We do not recommend covering or closing your hives. August in Texas is still hot. At the time that I’m writing this, the temperature is still 80 degrees at 10 p.m. If you cover or close your hives, you risk harming your hives through suffocation of overheating more than exposure to insecticides. We can’t predict how the spraying will affect everyone’s individual hives, but we hope that your bees continue to survive the nighttime spraying. 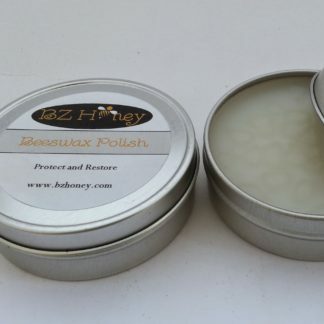 The planes spray at night when mosquitoes are active and bees are in their hives, so we are not covering or closing any of our hives and expect that the contact insecticide will not make contact with any or many of our bees.